Personal, professional and corporate development coaching in the North West. Helping you and your team achieve excellence in all aspects of business and life. My aim is to be your Catalyst. Creating more effective leaders and better teams. Any high-level performer lacking in character will struggle to perform at the top. Enhancing the level of character of you and your team possess increases positive outcomes in all circumstances. Your views and behaviours will be challenged enabling new ways of thinking, creating more positive outcomes. If you do what you have always did you'll get what you have always got. Taking ownership of your communication, actions and decisions will increase positive outcomes. From your ability to influence, to your business, to your relationships. Having a strong values-based mindset transcends into your attitudes, aspirations, and, beliefs on the realms of the possible. Redefine your impossible. Enable yourself to climb the ladder to greatness with the right mindset. A more resillient mindset will enable more positive outcomes even on days when things are not going your way. Create strategies that enable you and your team to cope, lead, and deliver in high-pressure situations. As an individual or team in any setting, self-awareness is key to high performance. Increasing awareness of these fundamental principles ensures the basics are done extremely well. Leading to overall improvements in all areas. If the basics are not done well how can you achieve excellence? Get in touch today to find out how Daniel can help. From years of coaching and mentoring individuals in the military towards excellence – Daniel can help you. Daniel’s approach to coaching takes into account quality of life while setting conditions for increased performance. As well as coaching & mentoring, Daniel has a diverse background that enables him to identify and understand situations quickly. Daniel’s programming and framework will upskill your leadership abilities and make any team more effective. Achieve excellence and excel in all aspects of work and life. The Character and Mindset methodology has been designed to improve your foundations with increased self-awareness to optimise your capabilities. Daniel’s leadership development coaching explores key areas, with a focus on making you lead more effectively. Breaking down leadership theories, knowledge and experiences to applicable principles, enabling an increase in your performance as a leader. 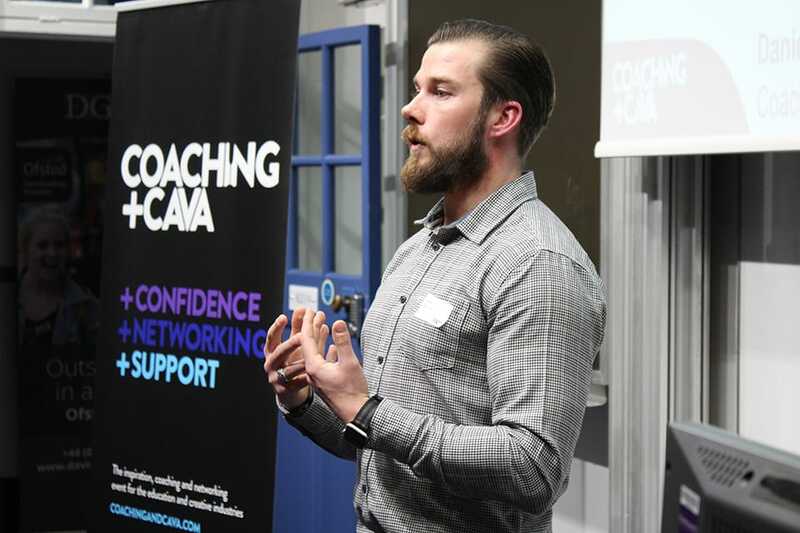 As a coach with years of experience training and developing high achievers in the Army, Daniel will challenge you to be the best you can, improving your quality of life not just profitability in your business. This is achieved with regular coaching sessions in a frequency to best meet your needs. Passionate about and interested in top-level sports the elite sports programme is designed to take you and your team to the next level. This support will be creating a more robust mind to maximise positive outcomes. It will be the difference that makes the difference. Former Commando Physical Trainer in the Corps of Royal Engineers. Daniel is a Neuro-Linguistic Programming (NLP) practitioner, a Mental Health First Aider (MHFA). As an NLP practitioner, he has been trained to model high performers and set conditions to replicate success. 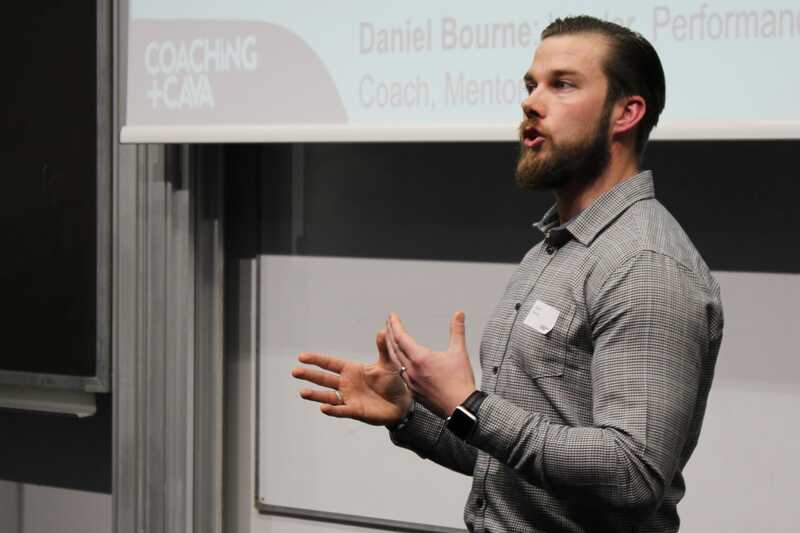 Having been a high performer throughout his career and being an expert in handling psychological factors, Daniel has developed pathways to high performance mentally and physically. While deployed in Afghanistan as a high-risk assurance searcher Daniel cleared areas of improvised explosive devices (IED) & mines. Searching buildings, compounds and suspected terrorists for bomb-making paraphernalia. During his 13 years as a Commando Physical Trainer in the Corps of Royal Engineers, he devised and lead a programme developing elite mindsets. A training programme that helped over 250 trainees from all levels of service become commandos and parachutists. Get the answers to your development, coaching & mentoring questions. Daniel is based in the north west of England on the Wirral conveniently located in touching distance to Liverpool and Chester. Anybody with an open mind, a desire to develop themselves and achieve excellence. Can Daniel help you make lifestyle changes? This is absolutely something that can be done as part of your package. 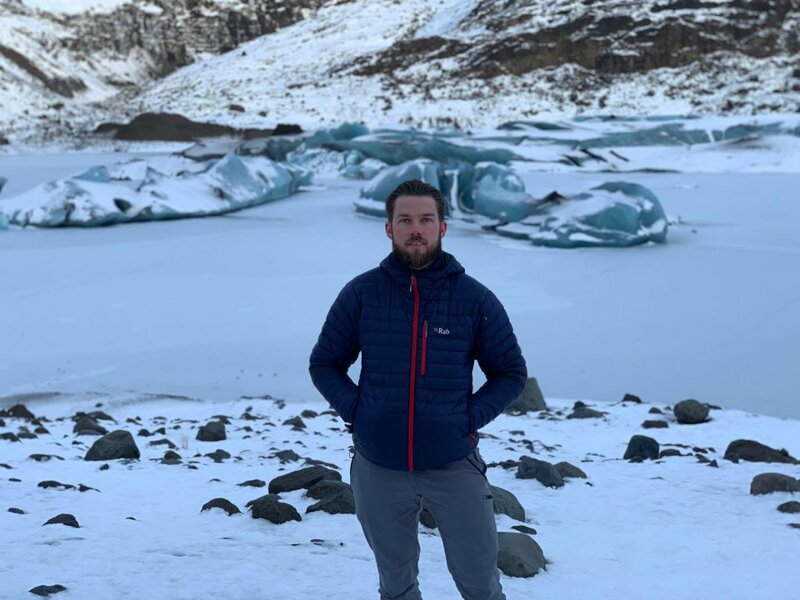 While not a primary offering Daniel has partnerships with a Wirral based boutique gym, and a sports scientist to give you the same level of premium service. What are the guidelines for the elite sports programme? A current proficiency as a professional or semi-professional athlete looking to take themselves to the next level. If unsure please contact us. I am not based near the north west of England, can I still work with Daniel? Of course! We can work together via skype, zoom and many other mediums although face to face is preferable. Alternatively, Daniel will be happy travel if expenses and time are covered. Ready to take the next step? Arrange your free consultation with Daniel today. © 2018 Catalyst Develops Optimisation.